HomeBootlegBootleg: The Acacia Strain in Atlanta! 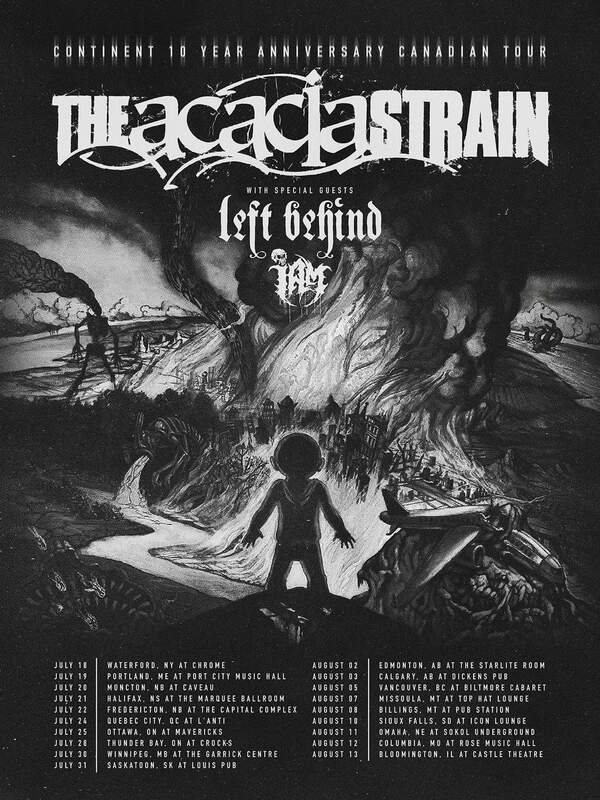 Bootleg: The Acacia Strain in Atlanta! The Acacia Strain. A full set from 14th October at The Masquerade in Atlanta Georgia. Without a doubt one of the biggest highlights of last summer’s UK Tech-Fest and Vincent Bennett has to be considered a true Metal Hero. He might be the sole original member but he sure as hell knows how to crush all the opposition in his path! Bootleg: Architects full set from Lowlands Festival 2017!